Today, Home Owner Associations are faced with ever difficult challenges to keep their landscape and turf beautiful and desirable for their residents and their guests. This very plant material and grass helps comprise the environment not only where their residents have chosen to live but provides a backdrop for their daily lives. Colorful flowers, green turf, healthy bushes and majestic trees not only enhance our views and our moods but scrub the environment of carbon dioxide and in return release life sustaining oxygen back into the atmosphere. Now, with drought conditions and water conservation mandates how can this wonderful asset be preserved? 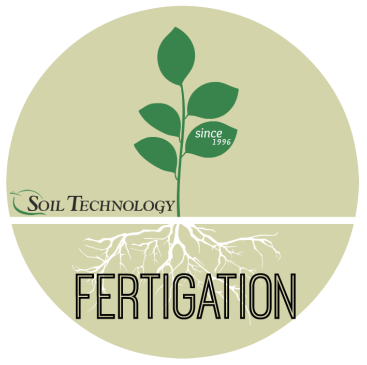 Soil Technology, with years of experience in plant physiology and an on staff agronomist, has taken a scientific approach to these problems. We have assembled proprietary water saving products that work on a molecular level to make water and nutrients more efficient for turf and plants. These proprietary polymers are hydrophilic (or water attracting) and act like sponges to hold multiple times more water and nutrients at the roots, exactly where they are needed, so they can be used by the plant or turf and much more efficiently. We also, have developed specifically for HOA properties a precision irrigation injection system that delivers these proprietary products and custom formulated nutrients exactly and evenly to turf and plant materials keeping them healthy and green. Because plants and turf use water more efficiently… irrigation can be significantly reduced ...yet, the plant receives even more water and nutrients, improving color and keeping it healthy. The unique expertise of Soil Technology provides a new approach to saving water and saving money. In fact, the resultant lower water bills and savings will more than pay for our product and ancillary services. Looking for other ways to save water and boost plant vigor and health?